Born in Ohio, Linda moved with her family to Arizona in 1956. She attended Scottsdale High School and later graduated from Arizona State University with a degree in Secondary Education. After teaching and raising a family, Linda realized she was more suited for the business world. She acquired a real estate license and sold real estate in Scottsdale, Arizona. That position created a path for her thirty-five year career in mortgage lending working in many capacities and eventually opening her own business, Hacienda Lending, Inc. In her personal life, she has been married to Tom Lulkovich for over thirty-five years. Linda and Tom live at Encanterra Country Club in San Tan Valley during the winter months where they enjoy an active lifestyle. They have four children and ten grandchildren. Having spent fifty plus years of hot summers in the valley, Tom and Linda acquired a second home last fall in the Village and plan to spend six to seven months in the pines. They call this home their “Lean To”. Linda believes in giving back to her profession and community. She has proudly served the Arizona Association of Mortgage Professionals in many capacities over the past twenty years and was named “Arizona Mortgage Professional of the Year” in 2000. She has also been involved in Rotary International where she and Tom volunteered in many activities, service and leadership. Linda was recognized with the Rotary District “Service Above Self” award in 2007. Tom and Linda enjoy all sorts of cards, games, dancing and especially wine tasting. They are anxious to establish their roots in the Village community. Building new friendships and having good times is what they look forward in this new chapter of their lives. Several people have volunteered to do the legwork for a directory for the Village. A number of you may remember one from several years ago. This will be similar. The plan is to have two ways to find people; one by unit and lot number and one alphabetically by name. There will also be a map of the Village included. The directory will be paid for by vendors who have done work for Village people and want to advertise for more business in the Village. 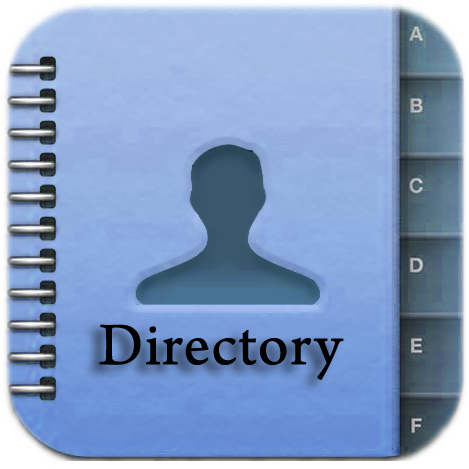 Anyone wanting a copy of the directory will be charged a small fee to off-set the cost. It is unknown what that fee will be at this time. The Association cannot provide addresses, phone numbers or email addresses for this purpose. If you would like to be included in the directory you will need to download the form on the Village People website and get it to Jo Lindsay or Frankie Coulter. The information will only be included in the directory if the form has been signed. Down load the form here. 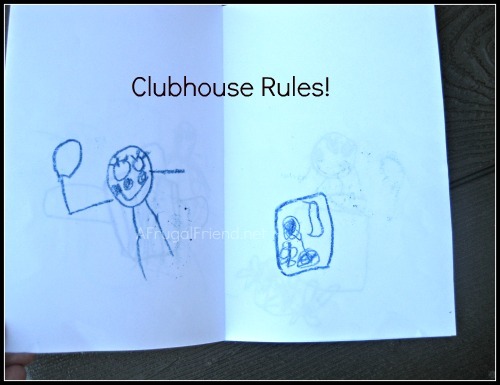 Revisions were recently made to the clubhouse rules. The latest and greatest document resides on the Village People website. You can view it by visiting http://wmvv.org and going to Documents, Forms and Downloads or click here. A few days ago, someone almost got into an accident. They couldn’t see around the sign that reminds residents of upcoming activities. You won’t be seeing that sign again. But don’t worry. There are many ways to find out about upcoming activities. 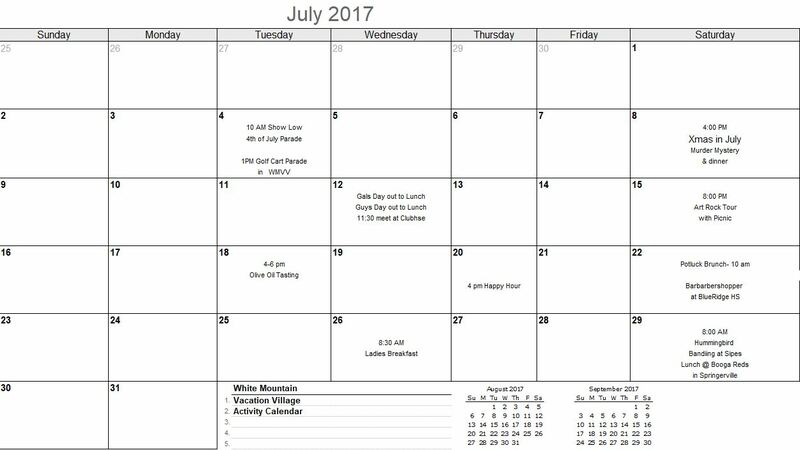 Check this blog for monthly calendars. Glance at the bulletin board outside the clubhouse. Sign up for email reminders. This can be done by emailing wmvvsac@gmail.com and asking to be added to the list. Anyone who shares their email can rest assured that it won’t be used for anything but reminding you of upcoming events. 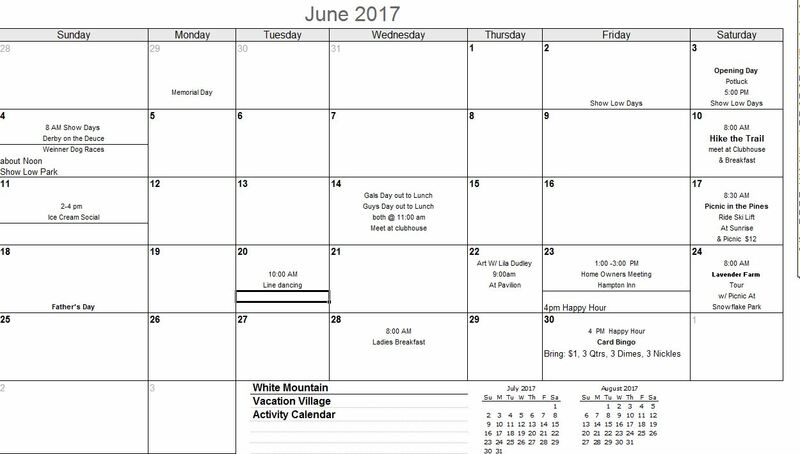 Enjoy all the activities that have been planned for the summer! Help is on the way but it could be as late as Friday afternoon before a contractor can get it diagnosed. Hang in there. 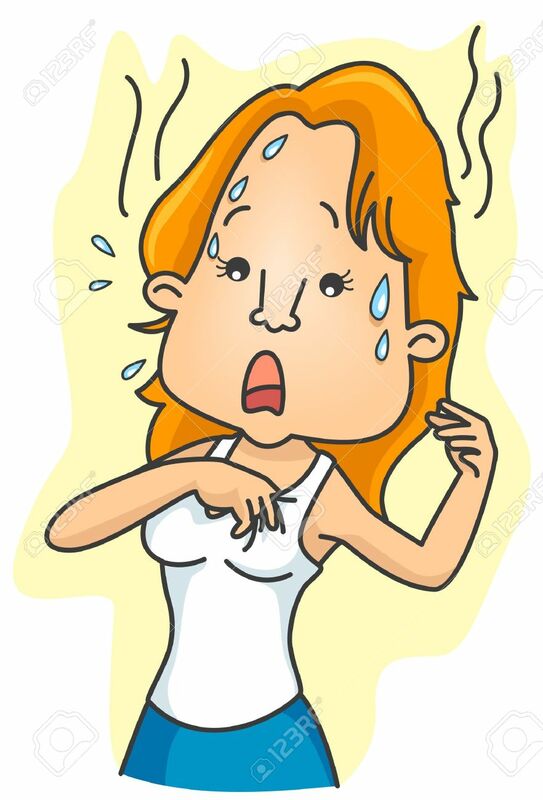 It was 110 degrees in Phoenix yesterday!